A special prosecutor has been appointed to oversee a case in which four Greenfield residents are charged with theft-related crimes. 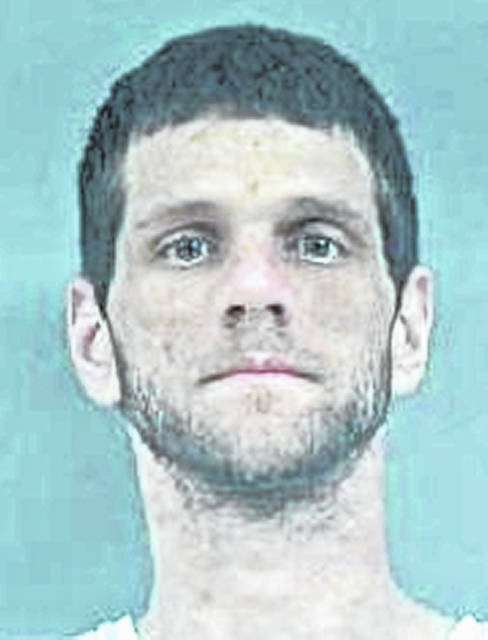 Tyler Trent, 30, Terry Hester, 35, and Taylor Kay Jenkins, 23, all of Greenfield, were each charged with one count of second-degree felony burglary, one count of third-degree felony burglary, one count of third-degree felony theft, one count of fifth-degree felony theft, and breaking and entering, a fifth-degree felony. 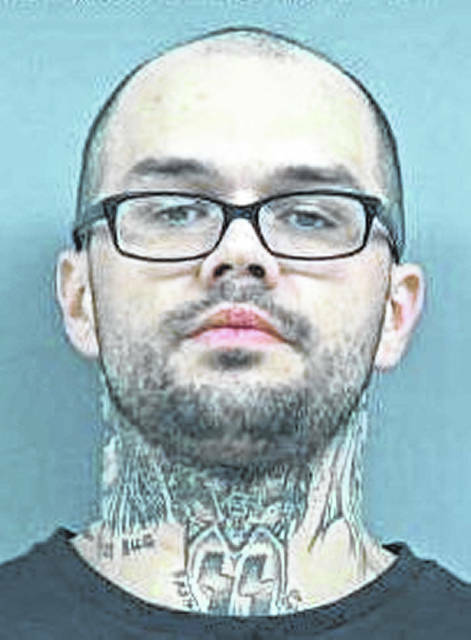 Brandon Green, 32, the fourth co-defendant and also of Greenfield, was charged with one count of receiving stolen property, a fifth-degree felony. 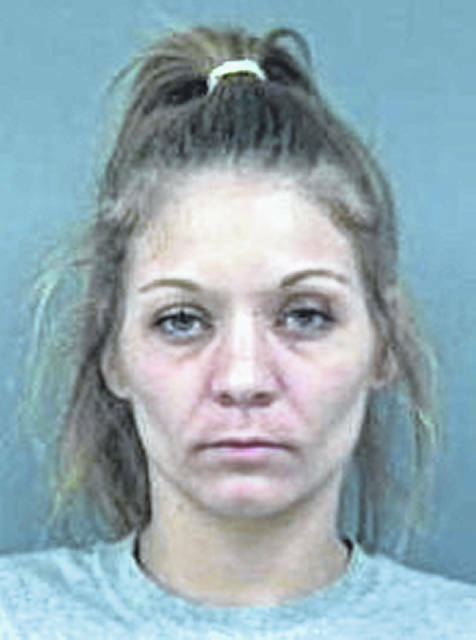 Highland County Prosecuting Attorney Anneka Collins confirmed that Chad Randolph of the Clinton County Prosecutor’s Office has been appointed to oversee the case, but she declined to comment further. Randolph could not be reached for comment Tuesday. In separate cases, Trent and Hester were each indicted on one count of receiving stolen property, a fourth-degree felony, and Hester was indicted on one count of aggravated possession of methamphetamine. Joshua Lynch, 33, Mt. Orab, was indicted on two counts of breaking and entering, a fifth-degree felony, one count of receiving stolen property, a fifth-degree felony, one count of fifth-degree felony theft, and one count of first-degree misdemeanor theft. Jeremiah E. Pitzer, 36, and Paula J. Pitzer, 42, both of Hillsboro, were each indicted on one count of illegal cultivation of marijuana, and one count of possession of marijuana, both third-degree felonies; and possession of criminal tools, a fifth-degree felony. The indictment includes a forfeiture specification. Aaron S. Knisley, 31, Greenfield, was indicted on one count of patient abuse, a fourth-degree felony. 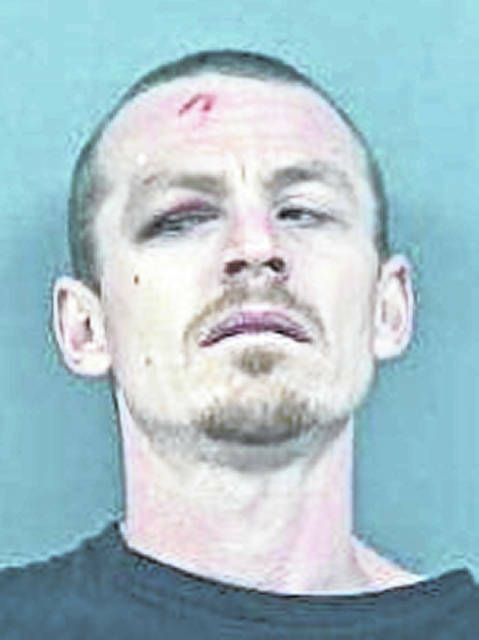 Christopher Holt, 31, Greenfield, was indicted on one count of receiving stolen property, a fourth-degree felony.